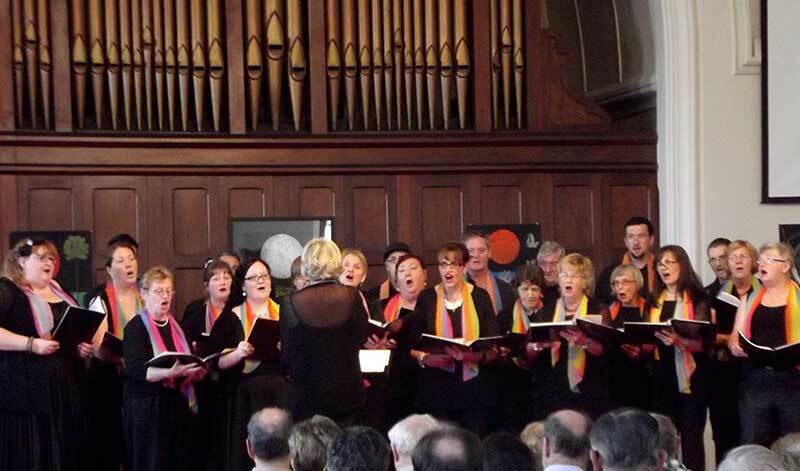 Every year, local choirs combine to raise funds for the Shirley Moxey Memorial Fund. Shirley Moxey was matron at Western Suburbs Hospital, with a particular interest in women’s health. She had also spent time in Papua New Guinea nursing mothers and babies. Money from the memorial fund is always used to provide donations to services working with mothers and babies in the New Guinea/South Pacific region. Local choirs include the Newcastle City Choir, Waratah Male Voice Choir and Under Construction Choir. Entry $15/$10 conc. includes afternoon tea.